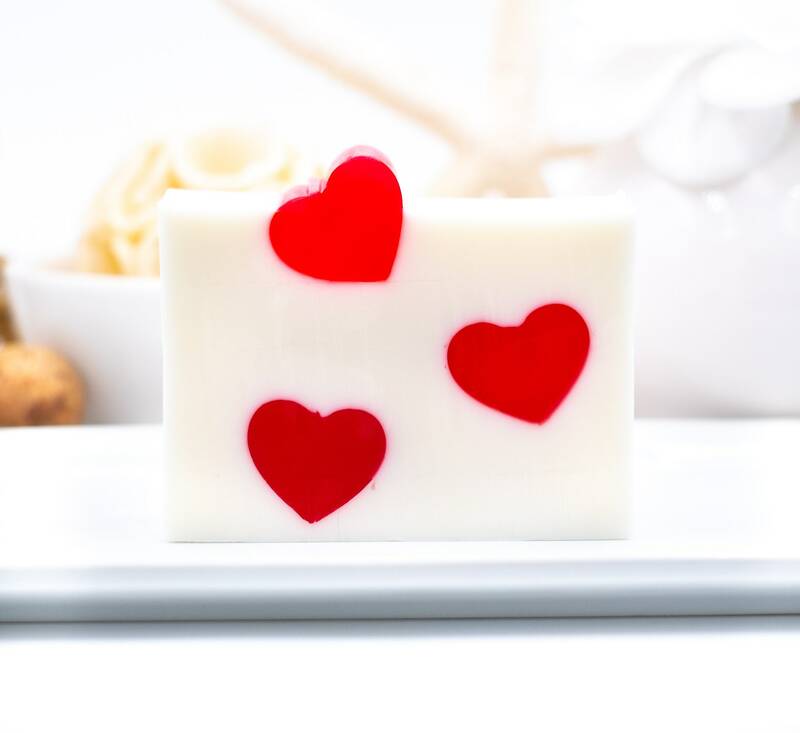 LUXURY LINE | Dancing Heart Soap Bar | 5.5oz | Sweet Applejack Scent | Fun Gift of LOVE! 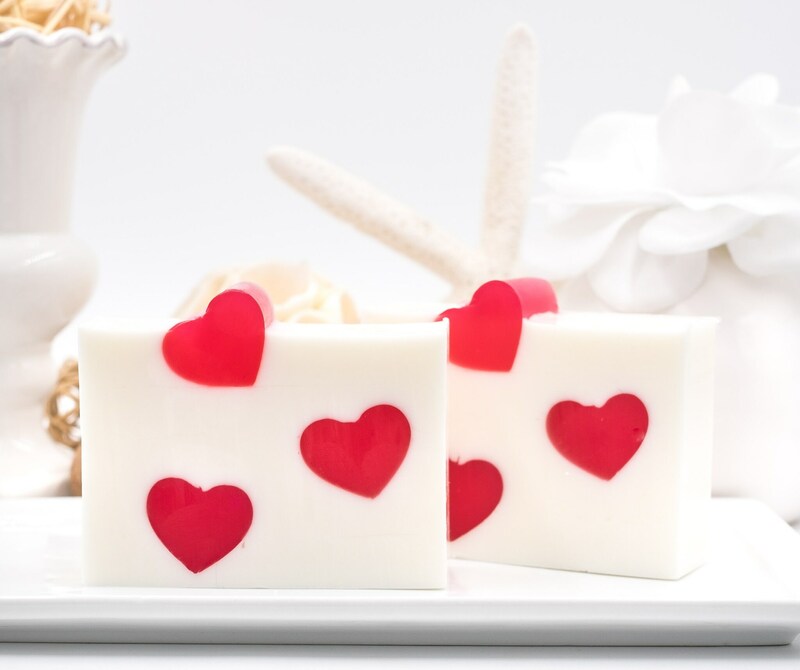 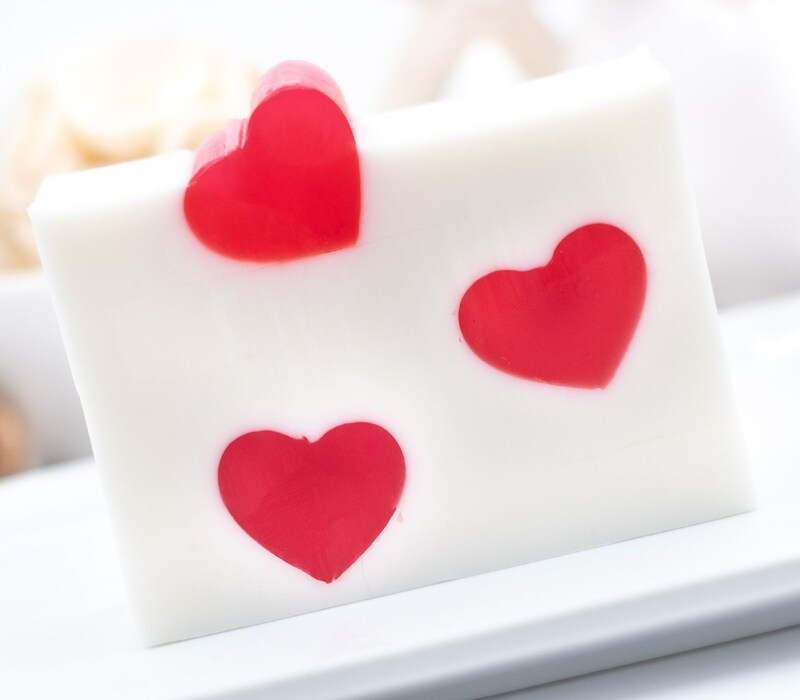 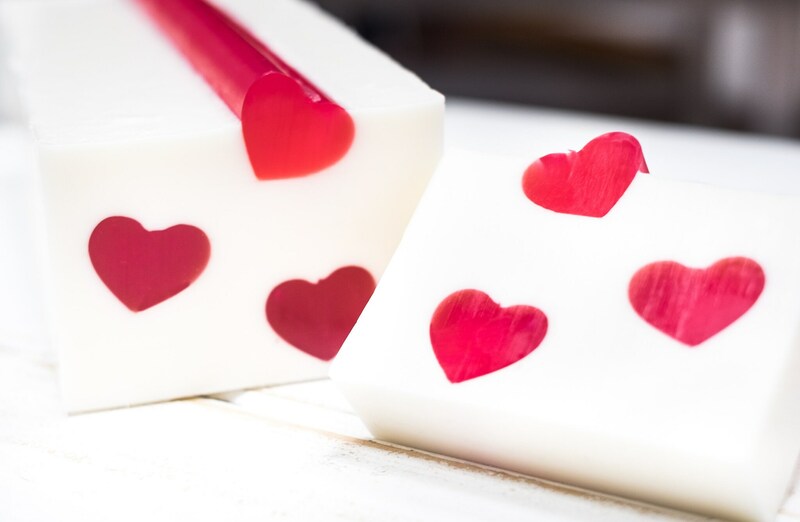 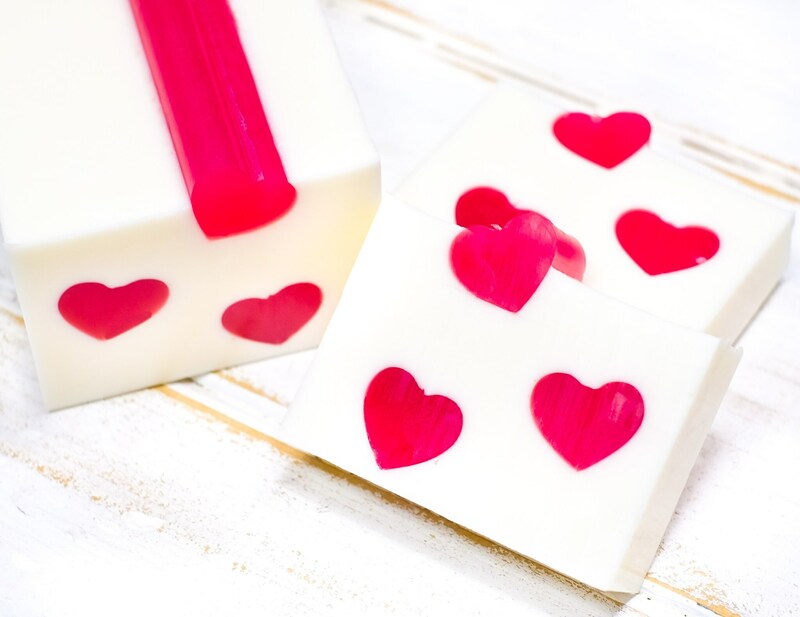 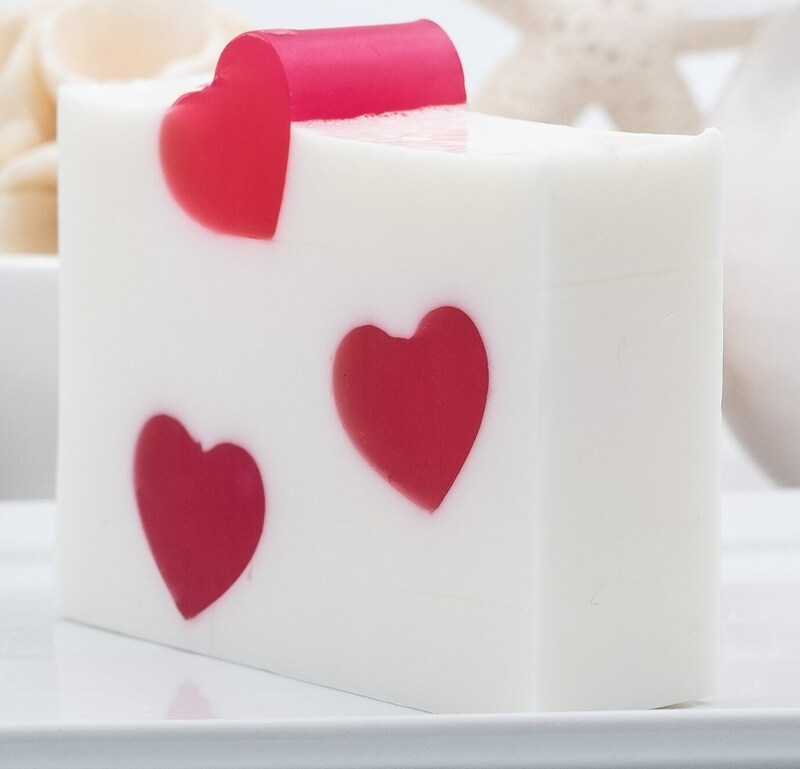 This fun DANCING HEART soap bar smells of sweet apple and cinnamon. 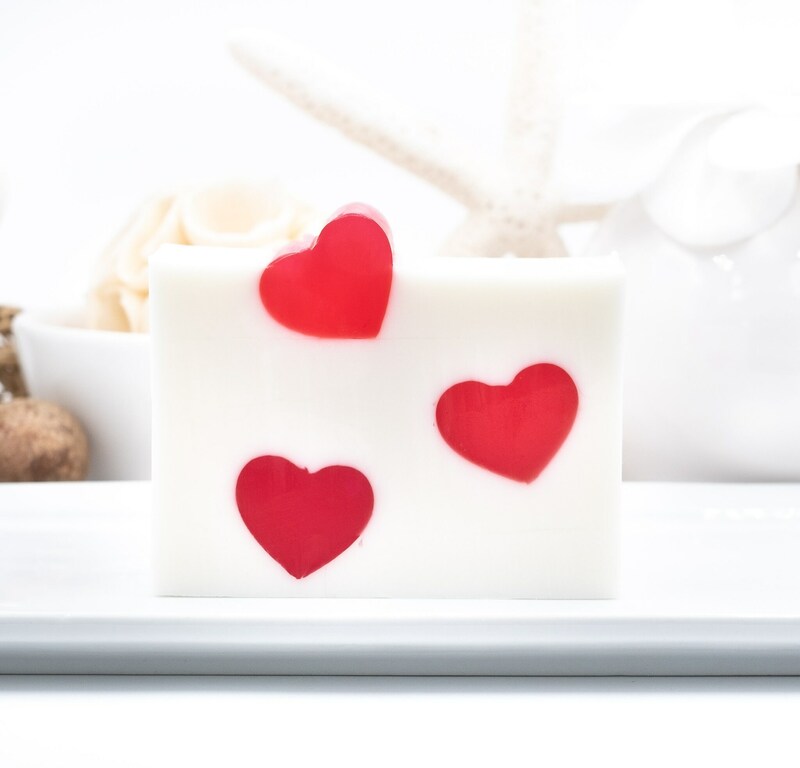 It's a large bar at 5.5oz and makes a great gift for the ones you LOVE!